This looks almost paint-like… also valkyrie is in STW this should be allowed. Do we give it a pass because valkyrie’s in stw, or do we send this over to the br sub because of the pickaxe? Hey so it looks really cool! 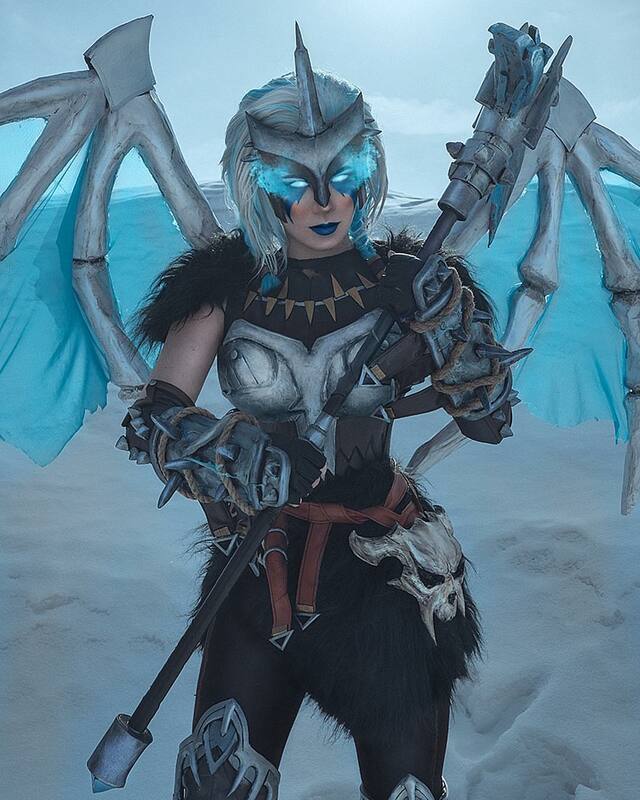 But… is that a Valkyrie cosplay or an elder scrolls online character dressed like her? Whoa this looks pretty badass. I love this skin a lot but I really wish her perk was better.